Stem cells have many regenerative benefits and act as repairmen during injuries. Our body takes time to heal an injury and this process can be boosted by increasing the concentration of our body’s own repair cells. This kind of healing is done by the administration of stem cell injections in the target area, which is a very productive treatment method for multiple ailments as well as anti-aging and cosmetic purposes. 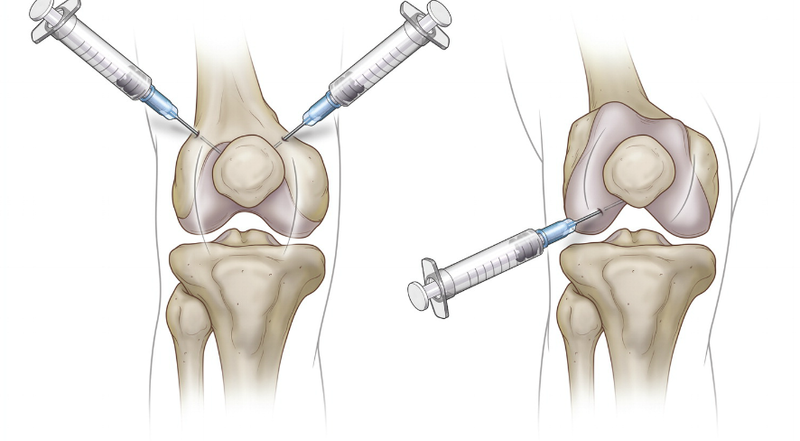 One of the most prominent examples can be seen in the treatment of knee osteoarthritis which combines IV infusions along with stem cell injections into the knee joint intra-articularly. Stem Cell Injections locally – In this case, regenerative stem cells are administered locally only in the specific area of pain. IV Infusion – The stem cells are directly administered into the patient. Stem Cell Injections at Joints – This is a special process where the stem cells are injected into target joints which enhances movement, eliminates pain and helps in tissue regeneration. Every patient has different requirements for stem cell injections and upon consultation, a specific stem cell treatment program is developed for you. The program will include information on the administering process and selected routes, amount of stem cells to be injected and how effective the treatment should be. Our anti-aging injections include a 7 day program which involves 4 stem cell therapy sessions along with supportive therapy. 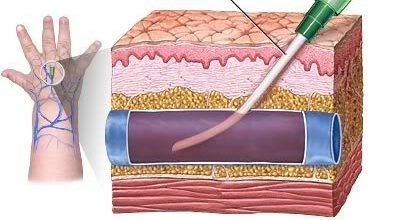 The route of injection includes 2 IV infusions along with two injections for dermal muscular or joints. In the anti-aging treatment, supportive therapies include peptide therapy, IV laser or oxygen, hormone therapy and proper nutrition intake.